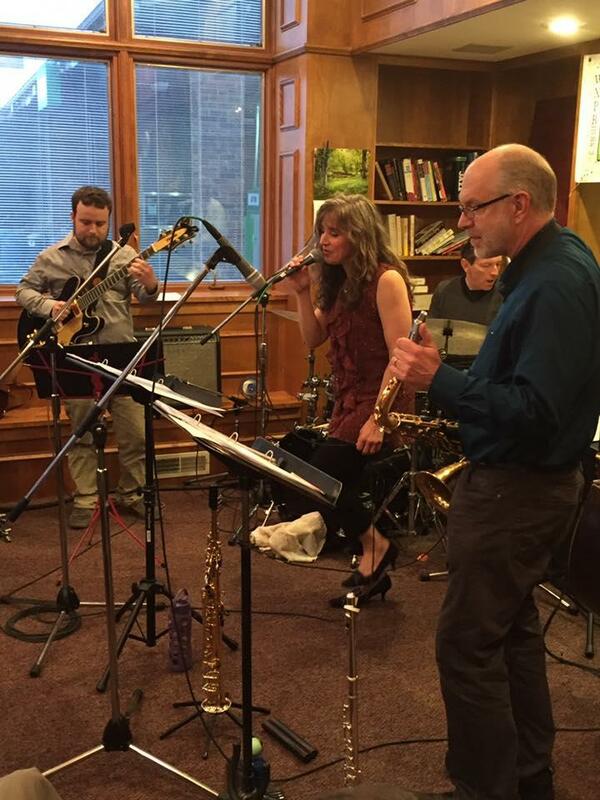 On Tuesday, May 3rd, Bobby Bullet, joined WXPR in The White Pine Room. 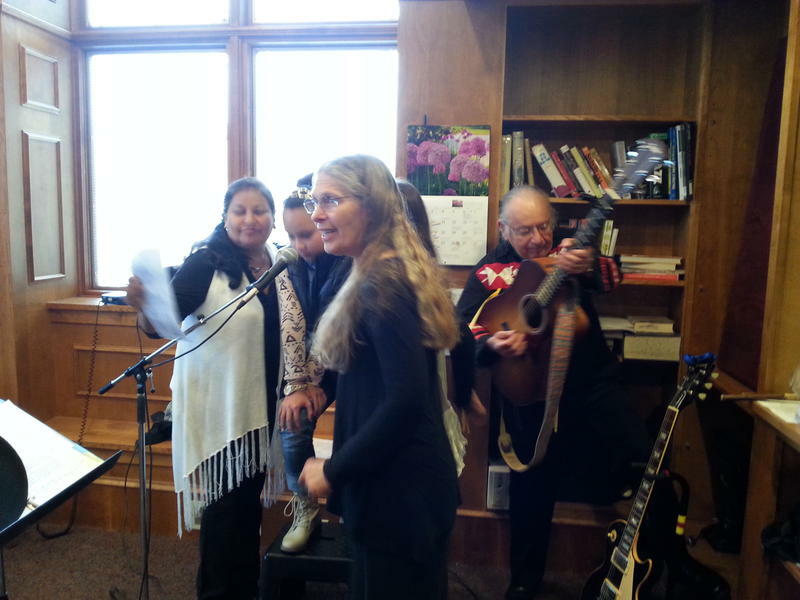 If you missed the live broadcast during Northwoods Cafe, you can hear the concert archived here. Click the audio link below. Our thanks to Bobby Bullet and "friends" for a great night of live music! Tune in to WXPR's Northwoods Café Tuesday, May 3rd, at 6pm for a live broadcast performance with Bobby Bullet.